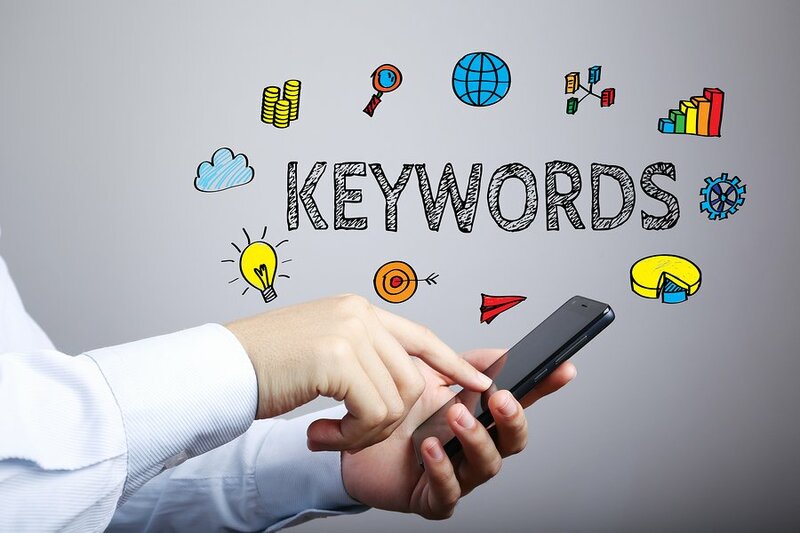 Keywords are one of the foundations of a great SEO strategy. Why? 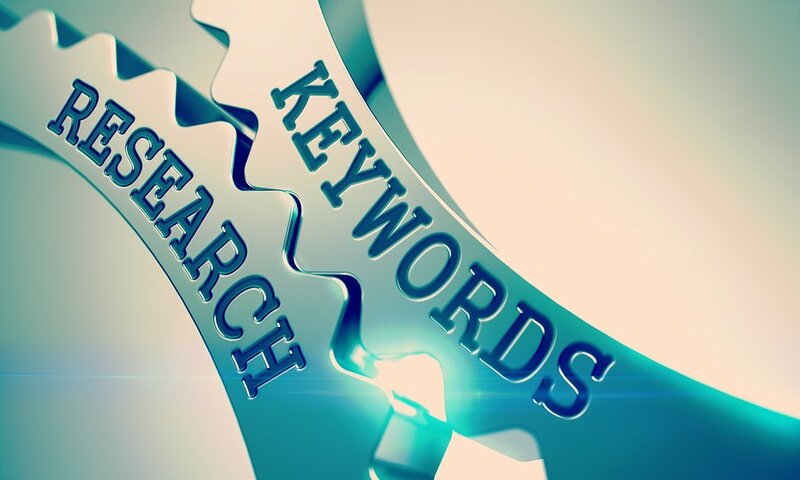 Because keywords are one of the main ways in which search engines crawl through various websites and content on the Internet, and determine which webpage or blog page is the most accurate to an individual’s web search. Keyword research is essential to finding what keywords people are using to find the information they are after. Ultimately, you want your target market to be finding your website, blog or online resources. However, many beginners that are looking to increase their online presence don’t know where to start in order to find the keywords that best suit them. In this guide, we will provide you with key ways to find your industry keywords so you can start implementing them into your content and get your page ranking within search engines. 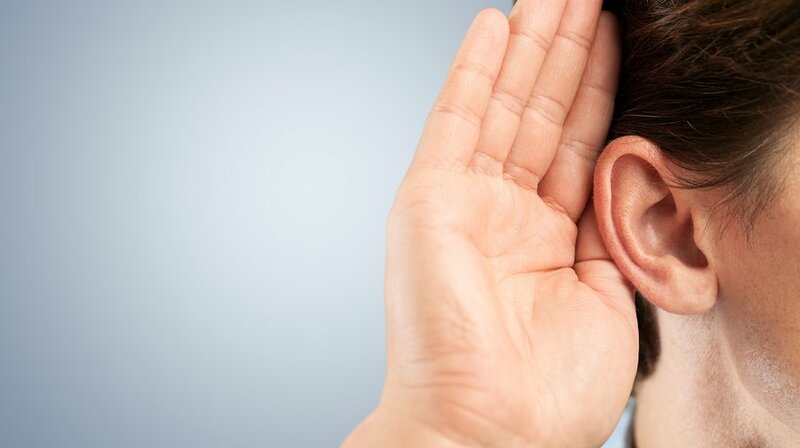 Make sure you listen to what your customers are saying. When you are on the phone with your customers/clients or having a face-to-face discussion, learning to look out for keywords is one of the best ways you can determine what terms you should be focusing on. For example, if you own a men’s shoe store, you might hear that your customers are frequently coming to you for wedding shoes. Therefore, a search term that you should be including in your content would be “wedding shoes for men”. Another great way to know what you customers are searching when it comes to your product or service is to check the search bar history on your website. There are widgets and code that you can place on your website that allow you to check what people are typing into your website’s own search bar. When you know what these words or searches are, then you know these are keywords you should be incorporating into your website. You can simply generate this data by ensuring your Google Analytics is configured for ‘Site Search Reports’. It will provide data on what people are actually typing into your website’s search bar, their interests and what they want from you. You can find Google's related search terms at the bottom of the results page. When you search for something in Google’s search engine, it will obviously bring up a range of different websites that suit your search terms. However, have you taken a look at the “related” search terms at the bottom of the page? This is Google’s way of showing you what other people are typing in when looking for similar information. This is a great way to see what other terms and keywords people are using when they are searching online. Take these into account and make them a part of your keyword list. It can be difficult to look past how we search for something compared to how other people may be searching for your product of service. For example, you might run a women’s clothing store. So you may think that people are just simply searching for “women’s clothing store” in a particular suburb. However, when you look at the suggested searches, you will see that people are also searching for “women’s clothing store online” and “top 10 women’s clothing stores”. These are great suggestions for not just keywords but blog or article topics. Remember, not all related search terms will be relevant to your specific product or service. So use some commonsense when it comes to incorporating these into your list. Sometimes it will throw up terms that are key search terms, but they are only in the same industry category as you, not exactly what your customers/clients are typing in to find you. There are a couple of keyword tools that can lend a helping hand. There are many free, online keyword search tools that can help you narrow down your keyword list. Google AdWord’s Keyword Planner is one of those handy tools. It allows you to type in your product, service or industry and it then throws out key search terms that people are using to find you. It also has other advanced filters, which help you to get a more accurate keyword list. It has a feature called “negative keywords”. These are keywords that aren’t related to your business but are regularly associated with your industry when people are determining what they are looking for. For example, you might have a cleaning equipment business. Therefore, choosing keywords such as “cleaning equipment” would be logical. However, cleaning can also be associated with cleaning jobs. Therefore, “jobs” would be a negative keyword to flag so the keyword planner doesn’t generate these types of terms for your list. There is also another tool by SEO Book called Keyword List Generator. 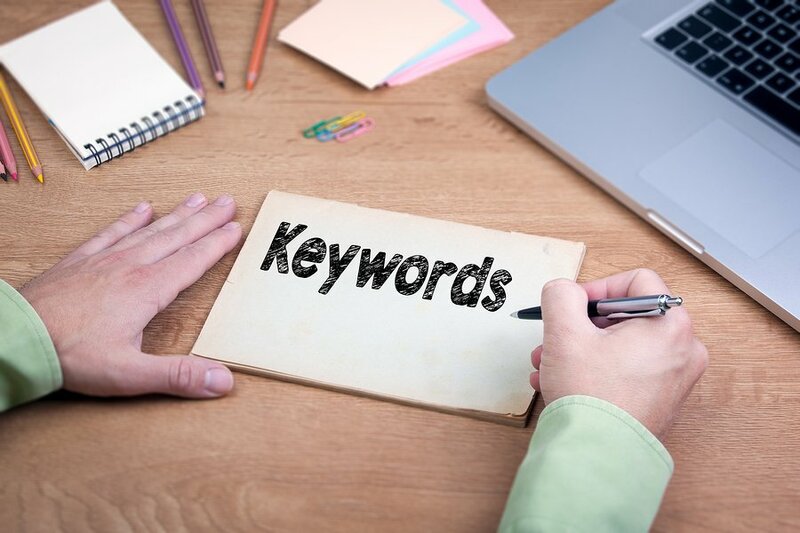 Like Google AdWord’s Keyword Planner, you simply type in a range of different keywords that you have in mind, then it will generate a range of lists with keywords that match your terms. As an added bonus, SEO Book also has a free Firefox extension that is ideal for your post keyword reports. It is called Rank Checker and it allows you to type in all your keywords that you currently use on your website or blog, and gives you a report on exactly where you rank on Google or Yahoo for these terms. It also shows you which of your web pages are being ranked for specific search terms. Include a mixture of short and long tail keywords. Before we begin, we must know the difference between short tail and long tail keywords. Short tail keywords are those with 1 – 3 words within the search term. For example, if you sell cars, a short tail keyword might be “secondhand cars”. A long tail keyword is one that has more than 3 words and because it is longer, it is also more specific. For example, a long tail keyword, using the car sales example, might be “secondhand car Toyota 2007 model”. 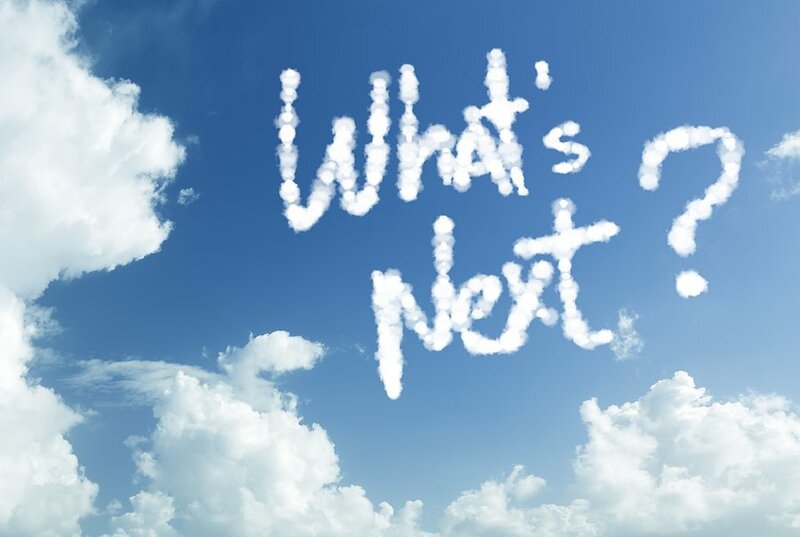 The question is, which keywords should you be concentrating on? The answer depends on the type of outcomes you want from your SEO strategy. When using short tail words, there is going to be a higher volume of searches for these words. This is because they are less specific and tend to be broad. Therefore, if you focus on short tail words, you will most likely get more traffic to your site. However, because of this, there are also negatives to consider. Firstly, short tail keywords have a lot more competition and therefore it will be harder for you to rank for these keywords in the short term. Secondly, once you do start ranking for these short tail words, you will most likely find that you will get a lot of irrelevant traffic as well. For example, you might have someone searching for “secondhand cars” but they might be using this term in their search for other reasons, such as where to sell their secondhand car rather than purchasing one. On the other hand, long tail keywords are more specific and therefore are more likely to be relevant to your product or service. However, because they are more specific, the search volume will be low. The more traffic your site gets, the more search engines will see it as an “authority” site and the higher your website rankings will become. However, when talking about conversion rates, (although you probably won’t get as much traffic from long tail keywords), you will likely get a higher conversion rate when someone does use it and lands on your website. Keep an eye on what your competitors are doing. Looking at what your competitors are doing in terms of their keywords is a great way to stay ahead of the game and incorporate some keywords into you list. However, although your competitors may rank for certain words, doing your own independent research first and not taking their rankings at face value is critical. If you know your competitors may not be SEO savvy, then most likely their keywords aren’t the best ones to be following. 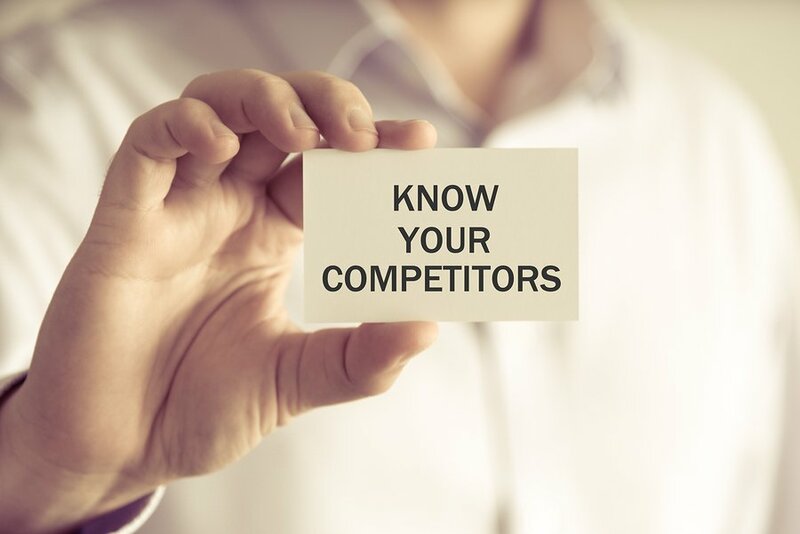 As part of your online strategy, looking at competitors is something that should be done so at least you know what you’re up against. There are free online tools that are easy to use which allow you to see what keywords your competitors are using. 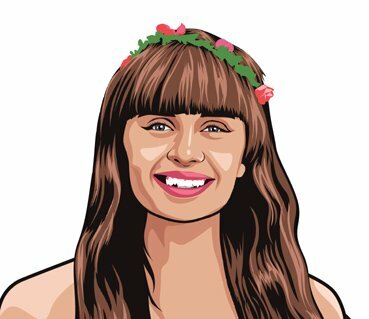 A great one is by SEMRush. You simply enter the domain that you would like to get a report on and it generates the top ten keywords that this website ranks for. It shows which keywords they are using, their position in search results and what volume of traffic they are receiving from this keyword. From these results you should be able to see if a particular keyword could be useful for your list or it may trigger further ideas for keywords that you can then go away and independently test for yourself. Don't forget about located based keywords! Once you have found the keywords you want to focus on, remember to also incorporate location based keywords around the list you already have. Think about when you are looking for a particular service or product. Most likely you will be looking for a place nearby or local that offers or stocks what you require. For example, if you are after a dry cleaning service, a keyword may be “dry cleaning service”, but in order to further narrow down your search, you could place “dry cleaning service Sydney”. Also, don’t just focus on one location. You might be based in Sydney, but you may also have customers from surrounding suburbs. Using the dry cleaning services example, you could also have keywords such as “dry cleaning service Bondi”. 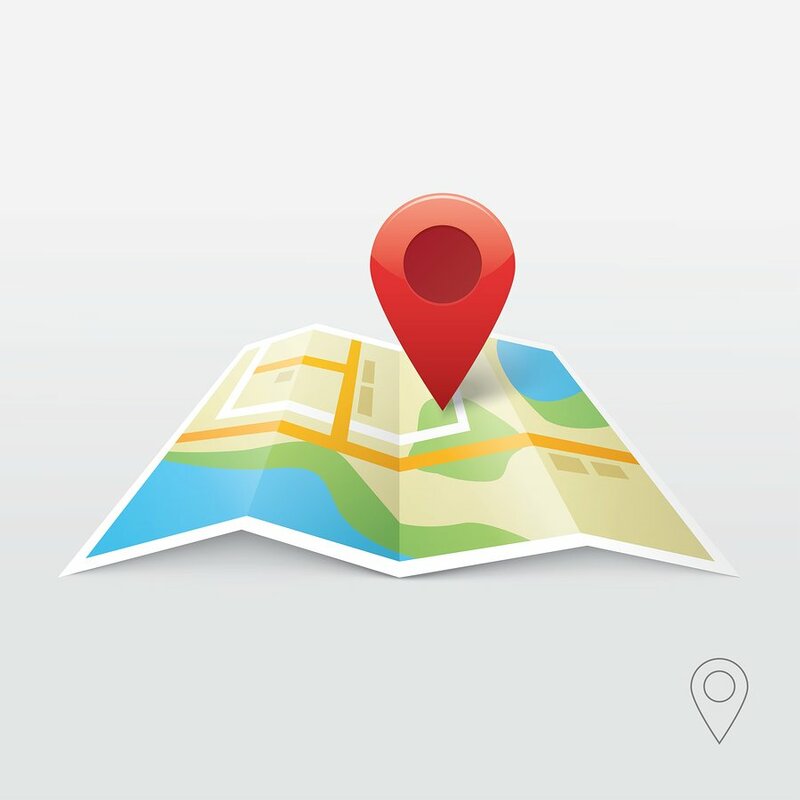 Try and use as many relevant location based keywords as possible. These are great keywords to create landing pages for. This will further help with boosting your online presence and give customers a page to land on that is directly relevant to their needs. I have my keywords, so what’s next? Make sure you build a solid foundation. There you have it. A simple guide to collating a list of ideal keywords for your website or blog. Once you have your list of keywords, you are ready to then take your SEO strategy to the next level. Starting of with the basics will allow you to ensure that you have the foundation to correctly grow your online visibility. Without the right foundation, what you do down the track could be hindered and a waste of time. The next step, once you have your keyword list, is how to use them correctly. You need to incorporate them into your content. Don’t overuse keywords, but use them sparingly and in a natural way. Customers and clients can tell when you are keyword stuffing so keep it organic throughout your content. After this, ensure your keywords are being used in key URL’s and your H1’s. These areas are crucial components for keywords. After this, you can delve deeper into how your keywords are being used on images and descriptions. Keeping your online presence visible is an ongoing activity and one that shouldn’t be ignored. It might take you time, but doing key activities bit by bit should ensure that you won’t be left behind and slowly, but surely, your customers will start to find you from a simple online search. So remember to keep it simple and listen to what keywords your customers are saying in their conversations with you, don’t forget about related search terms, use keyword search tools, use a mix of short tail and long tail keywords, take a look at your competitors and always remember your location based search terms. Anything else you think is important to add to this guide? Let us know in the comments below! We would love to get your opinion.